New Jersey Gov. 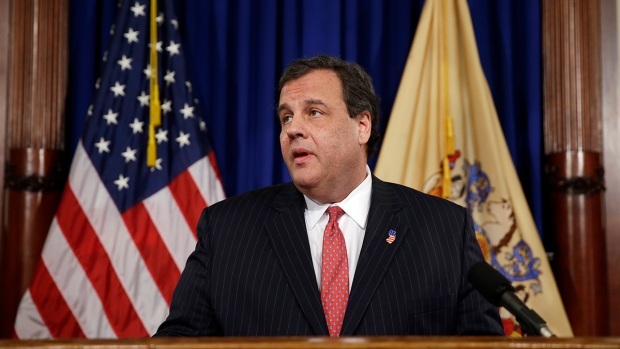 Chris Christie apologized to the people of New Jersey and announced he has fired an aide who he says lied to him about being involved in the closure of lanes on the George Washington Bridge as political payback to a local mayor. New Jersey Reporter Brian Thompson reports. The former Port Authority official who ultimately triggered the Fort Lee traffic jam was called before a State Assembly hearing today. But David Wildstein didn't have much to say. Contessa Brewer reports.